Have you been lied to or falsely accused? We get the truth. Fast! 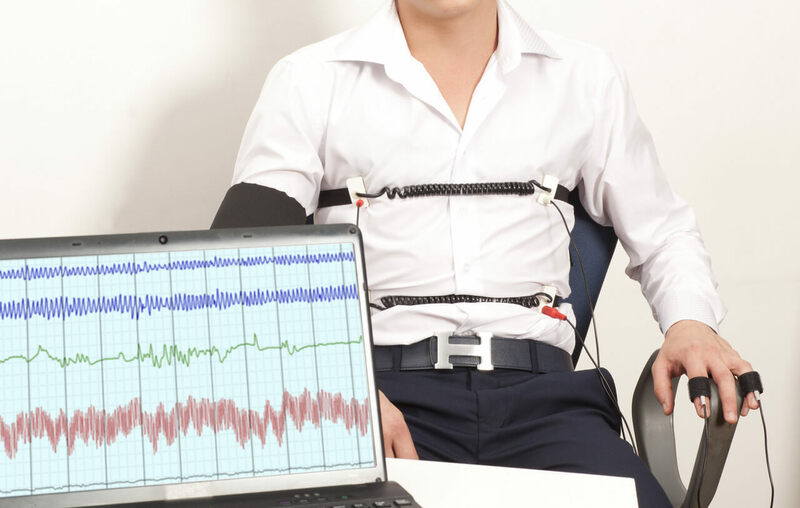 Australian Polygraph & Lie Detector Services conduct lie detector and truth verification services in Melbourne, Sydney, Adelaide, Brisbane, and Hobart for any member of the public. Do you need answers? We give you answers and peace of mind that will end the pain and heartache. We provide truth verification and lie detection services worldwide for all issues including: homicides, thefts, frauds, fidelity & trust issues, sexual assaults, domestic disputes, false allegations, insurance matters, sexual harassment cases and dispute resolution. 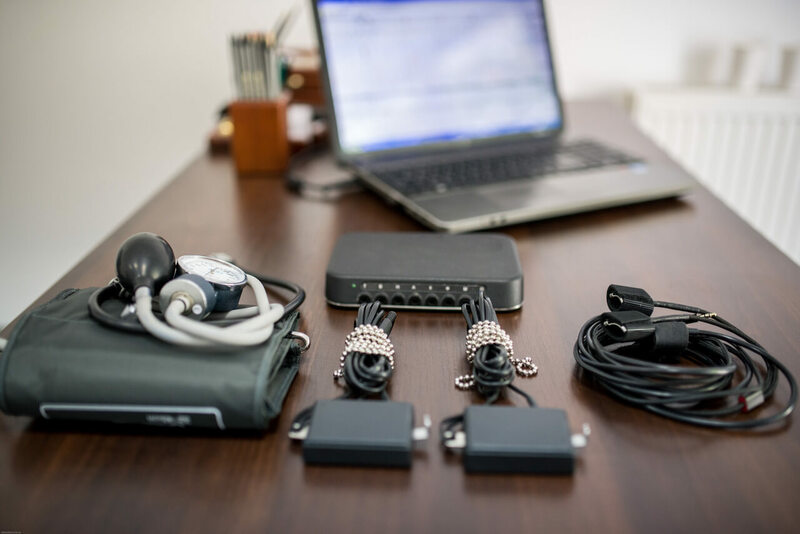 Australian Polygraph Services utilise the latest in computerised polygraph technology and provide the best value and lowest prices in the market. We get results FAST whilst providing peace of mind that will end the pain and heartache. Fast, efficient and cost effective. Don’t suffer any longer. Call us for a free consultation now. The polygraph test on Michelle Chantelois who claimed that she had an affair with then South Australia Premier Mike Rann. The polygraph test of Ron Vigenser the person accused by John Ford of being involved in the placement of 4.1 kilograms of cannabis into Schapelle Corby’s luggage at Bali airport. The Polygraph test of Andrew Mallard in relation to his suspected involvement in the murder of Pamela Lawrence in West Australia in 1994. Mallard requested and underwent a polygraph test whilst in custody and was eventually released after nearly 12 years in prison. Polygraph testing for 76 homicide cases for the Victoria Police Homicide Squad, South Australia Police Major Crime Squad and the Australian Federal Police. We can give you a result in less than 10 minutes after testing! We provide closure and peace of mind. Need the truth call us NOW! Stop the the emotional pain & suffering. If you want answers we provide peace of mind. Call now! I can’t recommend Australian Polygraph Services highly enough. I was falsely accused and now I have proof that I was telling the truth! Thank you once again Steve for your utmost professionalism and empathy to our situation. 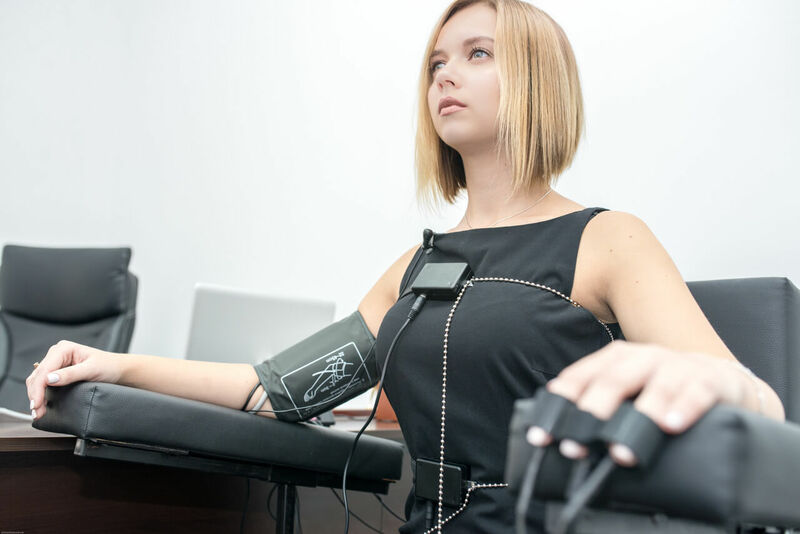 This polygraph test has proven invaluable in helping me resolve some confusing and frustrating issues in my mind. I was so appreciative that you made my partner feel relaxed!